FOCUS’ mission is to monetize our portfolio of over 40 prospects as well as 100+ prospects in various stages of development. We utilize the latest technology available to further the identification and risk mitigation of prospects, with the objective of efficiently monetizing those resources and maximizing profits for our investors. 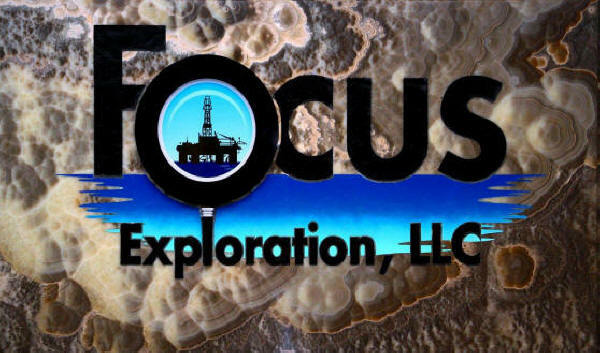 Discoveries on FOCUS' prospects have produced almost 7 MMBO and 75 BCF of gas through December, 2015. FOCUS' principals have a success rate greater than 82%. First offshore GOM exploration discovery since lifting of the moratorium. 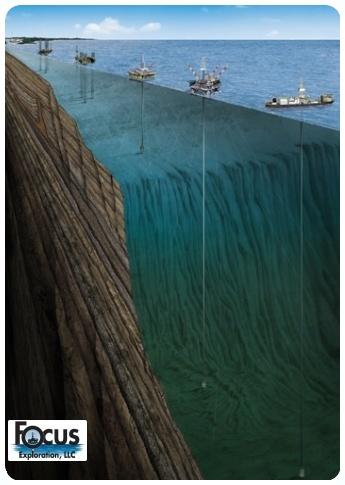 Click here: FOCUS prospect: Entek GA A133 Well Discovers 200 Foot Gas Column. Multiyear drillable portfolio of low to moderate risk prospects in the GOM and Gulf Coast.